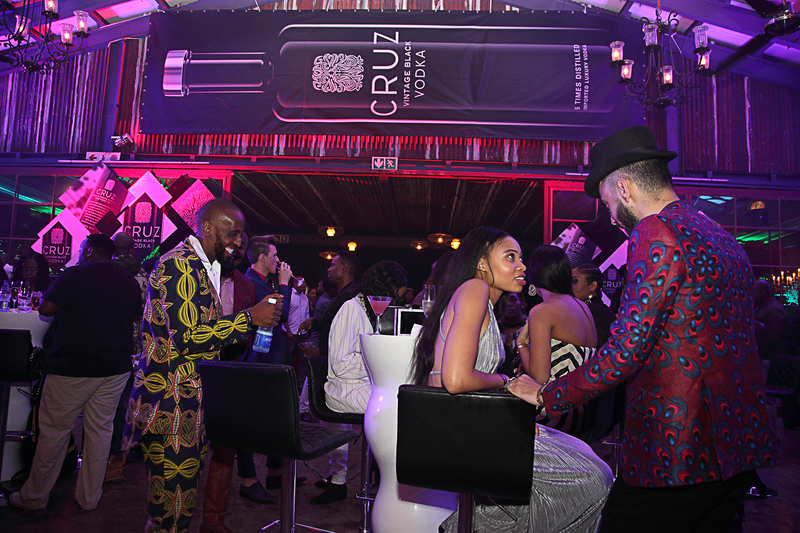 SA Fashion Week is in full swing and as usual, this week of fashion was kicked off with a stylish opening party sponsored by CRUZ Vintage Black Vodka. CRUZ vintage black vodka has been hosting these opening parties for 3 years now and every year they step it up in style to make it bigger, better and more fashionable. 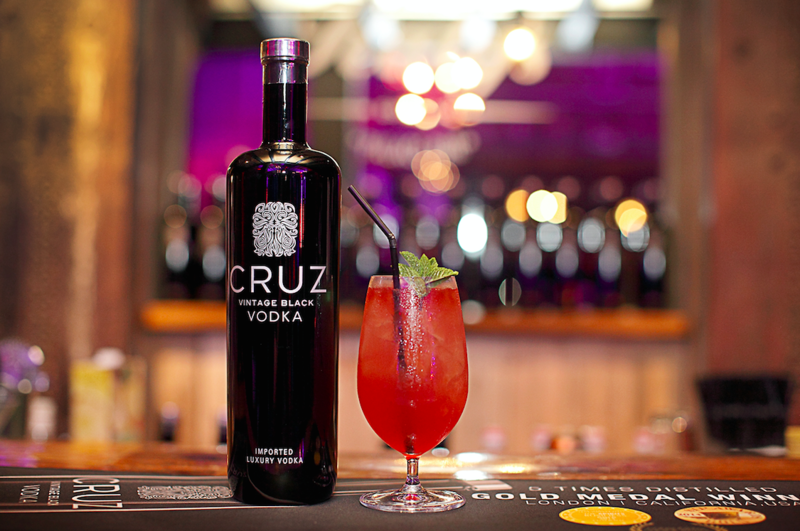 With SA Fashion Week celebrating their 20th year, CRUZ created iconic CRUZ cocktails to celebrate this milestone in style. The opening was held at Katy’s Palace in the City of Johannesburg where stars partied late into the night to the likes of Naves and Spectacular. 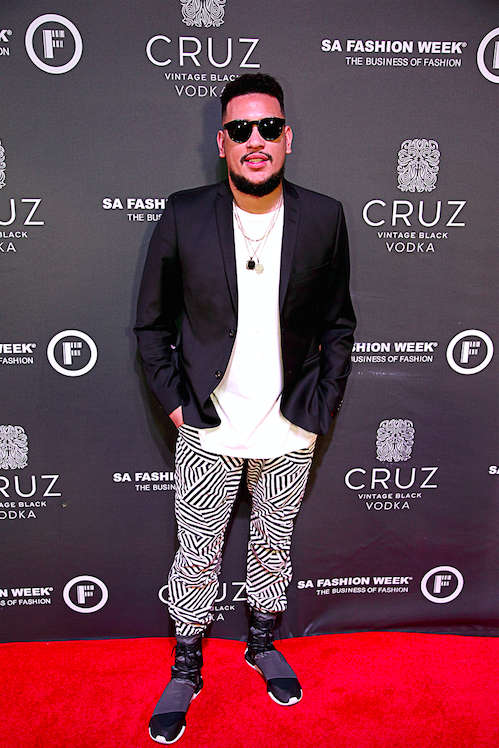 The stylish guest list included a-listers like Aka, Da-Les, Lira, Kelly Khumalo, L Tido, Blue Mbombo, Refilwe Modiselle, Nadia Nakai, Omuhle Gela, Kefilwe Mabote, Sahjar, Dash, Lunga Shabalala, Scoop, Bontle Modiselle, Nomuzi Mabena, Katlego Sinavasan, Major League DJ’s, Jessica Nkosi, Natasha Thahane, Sarah Langa and many more, all showing their support of SA Fashion Week and CRUZ Vintage Black Vodka. 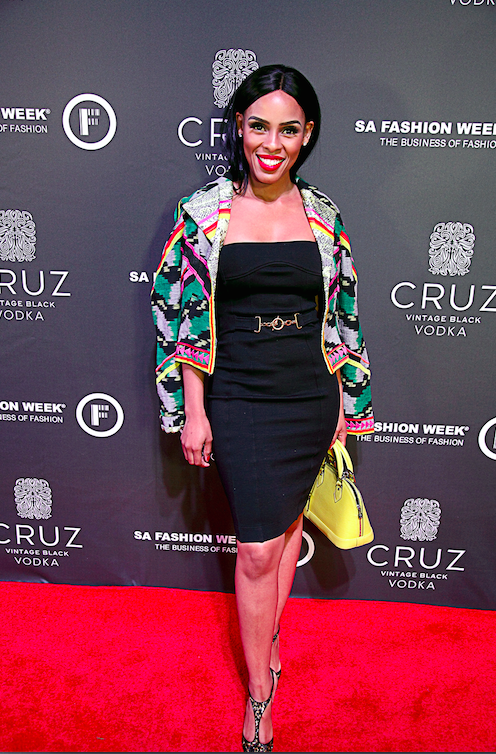 No comments yet on SA Fashion Week Opening Party with CRUZ Vodka .